I’m a writer and consultant specialising in content marketing, brand building, and operations. I work with my clients to build their company’s brand, create long-term inbound marketing results, and find processes that actually work for them. I've worked with social enterprises, early-stage SaaS startups, tourism boards, and established tech brands on a range of projects across branding, marketing, and operations. Want to have a chat about your goals? I’d love to hear from you. You can contact me via hello@lucyfuggle.com. Determining product roadmap for the responsible travel marketplace while optimising UX and user processes. 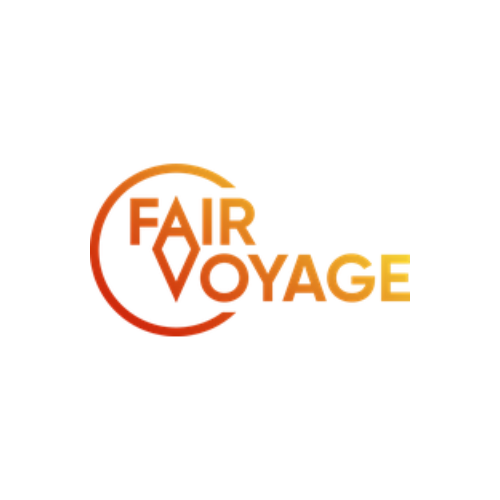 Fair Voyage is making ethical & sustainable travel easy by connecting conscious travellers with verified responsible tour operators. Project scope: Completed a full rebrand and set up new CRM (HubSpot), website, and slide deck. Project scope: Developed a content strategy and led the creation of key content pieces for the growing Southeast Asian brand. Created content for a full website redesign (not yet live). Project scope: Created content to promote the country's hiking trails in their Summer Magazine 2019. Project scope: Led social media for a 125% funded Kickstarter campaign to create a new line of ethical clothing in Ethiopia. Working across the business units (especially DigiTickets, Payyo, ExperienceBank) to increase synergies and optimise operations. 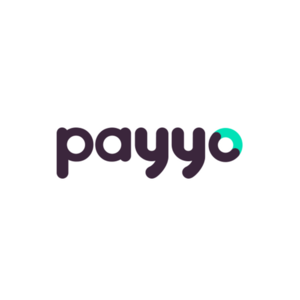 Built the Payyo brand, website, and slide deck. Developed the visual identity for ExperienceBank. Implemented HubSpot’s CRM for DigiTickets to improve business development operations. Project scope: Marketing operations and content strategy. 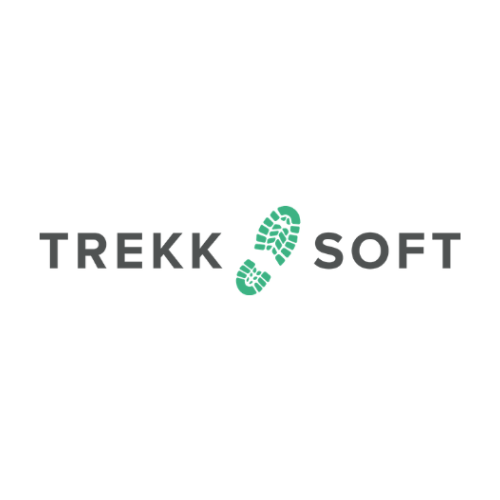 Spent three years building TrekkSoft's content team and inbound marketing strategy. Worked with Acorn T-Stats to build their new website. Their DMO clients use T-Stats to get accurate data on their destination, including Airbnb occupancy, conference bookings, footfall, and other interesting stats.